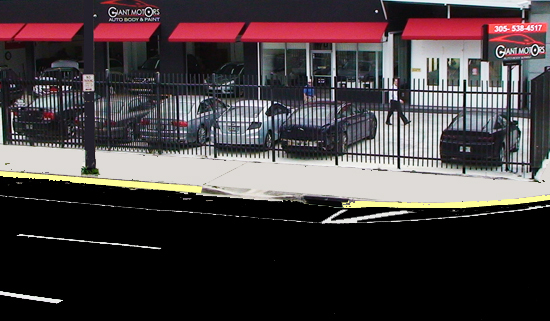 Giant Motors Auto Body & Paint Shop body shop collision repair car painting for Miami Brickell Miami Beach and Downtown. Honesty, integrity, and the latest cutting-edge auto body shop automobile painting and collision dent repair service in Miami since 1957. · Work done right using factory made and authorized parts. · Repairs completed in the shortest window possible. · Auto delivered with an undetectable repair good as new. We guide you in all steps of your auto insurance claims process including managing your rental car, all the paper work and ensuring that the required steps are completed correctly so you get compensated fully for an invisible repair. We work with all major insurance carriers for you hassel free. Factory authorized repair means your car looks & runs like new. 3 Decades of honesty and integrity in collision repair in Miami Miami Beach and Brickel. iATN and ACE Approved shop. The latest equipment & tools. Jorge Diaz is a second generation auto paint and body collision repair specialist. He learned the business under his uncle's watchful eye for over 20 years before starting his own business under the Giant Motors Auto Paint and Body Shop name. Jorge's family has built their reputation on trust. Giant Motors collision repair facility is approved by all major auto insurance companies. 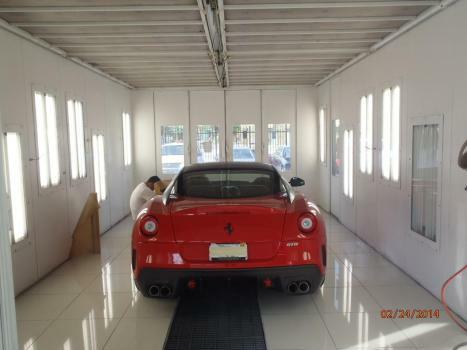 Your brand new collision repair shop is packed with the latest state of the art auto body collision repair equipment. 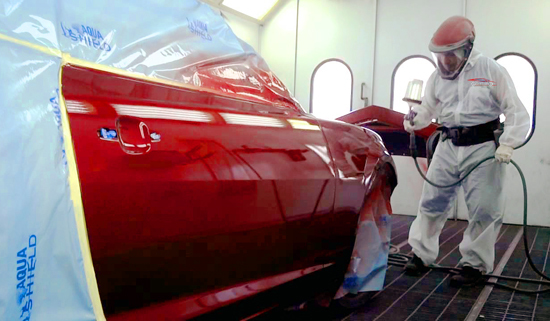 The cutting edge paint booth is coupled with the latest computerized paint matching system that automatically compensates for the actual paint color of your existing vehicle so new parts are virtually identical to existing areas in appearance. Our computerized frame straightening equipment will set you straight. Servicing Miami Beach, Brickel, Key Biscayne, Coral Gables, Surfside North Bay Village all South Miami Dade county. Help Me Now Giant Motors Body Shop! Collision repair body shop for BMW Audi VW Lexus Mercedes Benz Porsche Jaguar Cadillac Toyota Nissan Hyundai Mitsubishi GM Ford Chrysler Jeep Chevrolet and more. 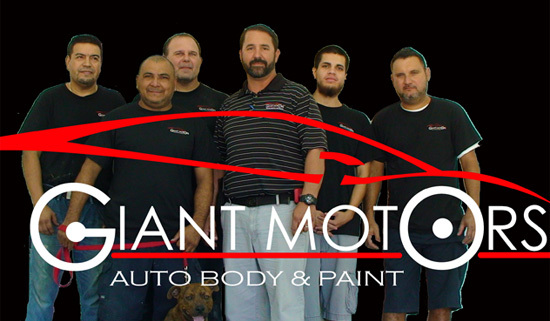 © 2014 - 2015 Giant Motors Auto Body & paint. All rights reserved. Powered by Enjoy Miami Beach.